You are here: Home » Gates & Railings » Hand Forged Iron Gates. In this project, the small side single gate was the old and original gate to the property. 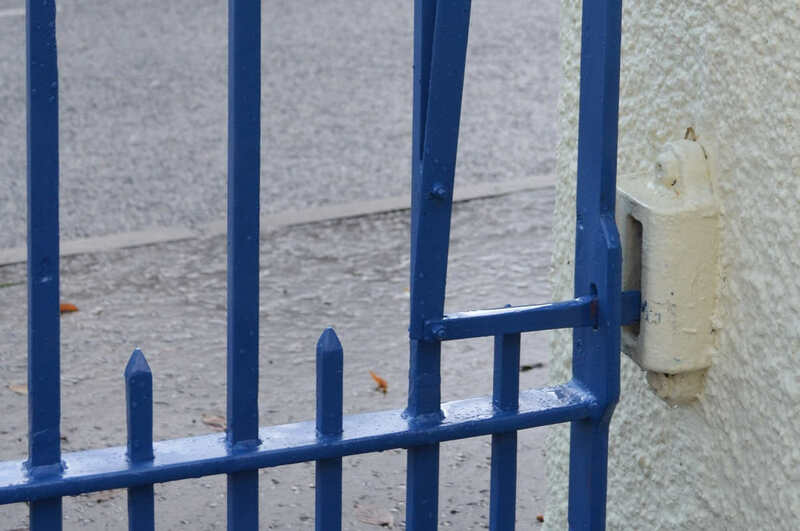 The main entrance required a double gate, which then had to be forged by hand in our own workshop with traditional methods, to ensure an authentic character was achieved to match with the character of the original.